Rosa Dooel is a company that represents the brands R-M, Car System, Novol, Farecla, Festool, Sata, Devilbiss and others, and successfully distributing equpment and disposable materials to our cliends which guarantee the best results in their service operations. Founded in 1999, Rosa Dooel is a leader on the Macedonian market with the biggest share in the market of disposable materials for automobiles. Our success in not only due to the power of the brands that we represent, but it is due to the dedicated means of work of the local team and the care for our customers. 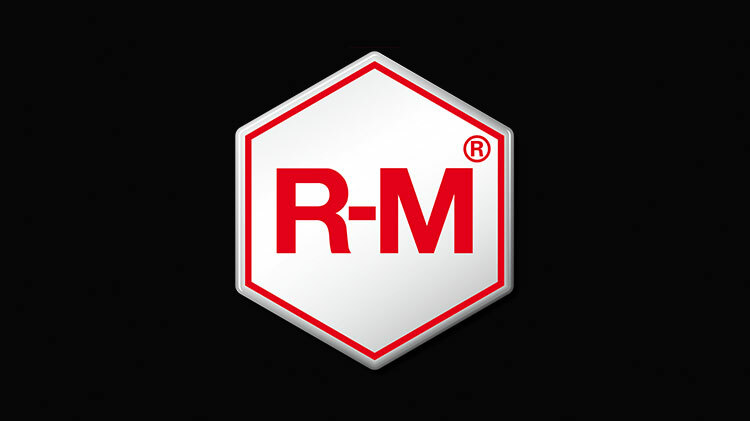 R-M is a premium paint brand in the automotive refinish industry that is customer driven. The R-M philosophy is based on a global offer that is geared towards the long-term profitability of its bodyshop customers. The whole insures the continuation of a story and of a brand keeping the confidence of its partners for more than 50 years. 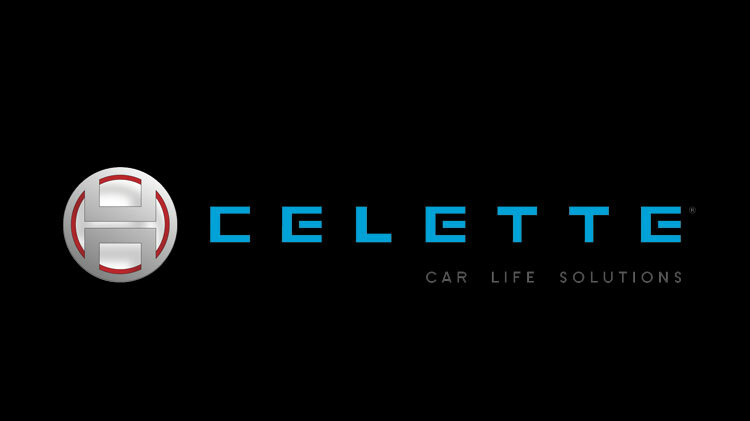 CELETTE confirms its values and ambitions and renews, by means of its image, its commitments for a long-lasting progress. 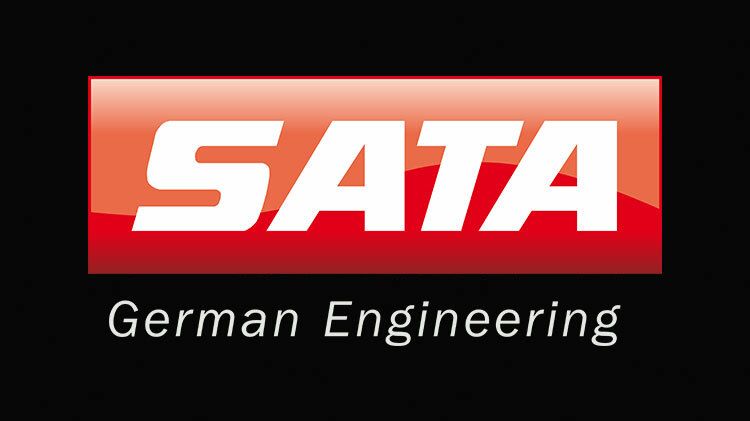 SATA sets the standard for paint spray guns, compressed air filters and worker health protection. Reliability, durability and ergonomics of SATA products are not something to be questioned. NOVOL distributes products on a great scale to Western and Eastern Europe, Australia, New Zealand, the Middle East, and Africa. 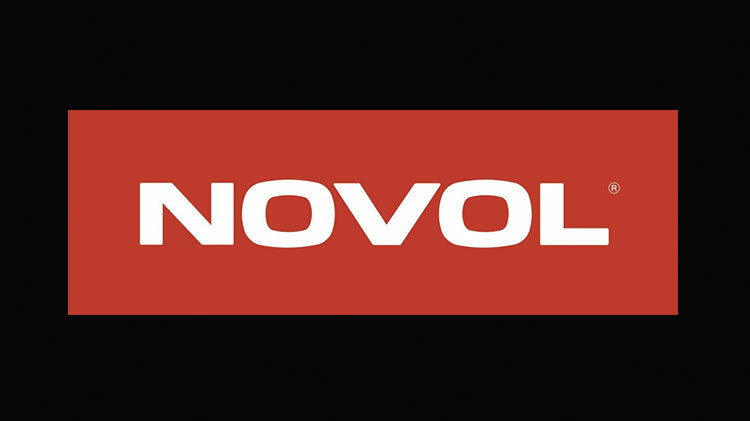 Are the three pillars of NOVOL's success, as they manufacture over 1300 different products on 10 production lines. 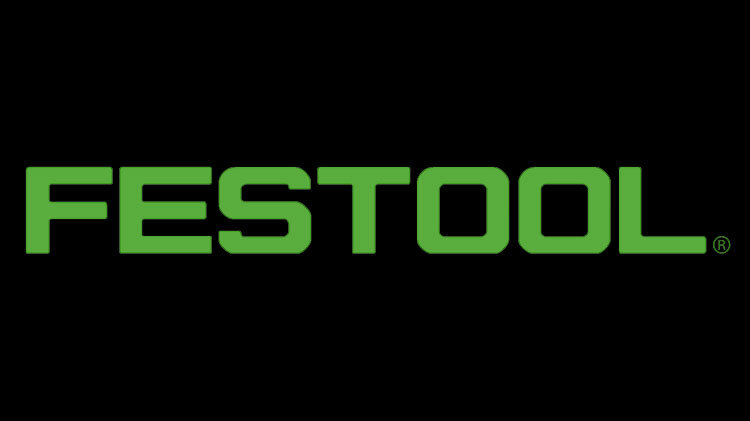 Festool develops superior quality electric and pneumatic tools for professionals as well as users with tough demands. and more than 80 awards for products and business prove that these principals are worth focusing on.